Applebee’s: For a limited time, participating locations have new neighborhood pastas that are served with a breadstick. Find the pasta varieties at www.applebees.com. Buca di Beppo: In celebration of World Pasta Month, Buca di Beppo is hosting a sweepstakes with Barilla pasta. The two brands will send one lucky winner and a guest on a 6-day, 5-night culinary trip to Northern Italy. U.S. citizens 21 years of age or older can enter anytime through October 31. Click here to fill out the entry form. Carrabba’s Italian Grill: For National Pasta Day, Oct. 17, Spaghetti Pomodoro, Linguini Positano and Fettucine Alfredo are $10. Francesca’s in Chicago – Passion for Pasta! 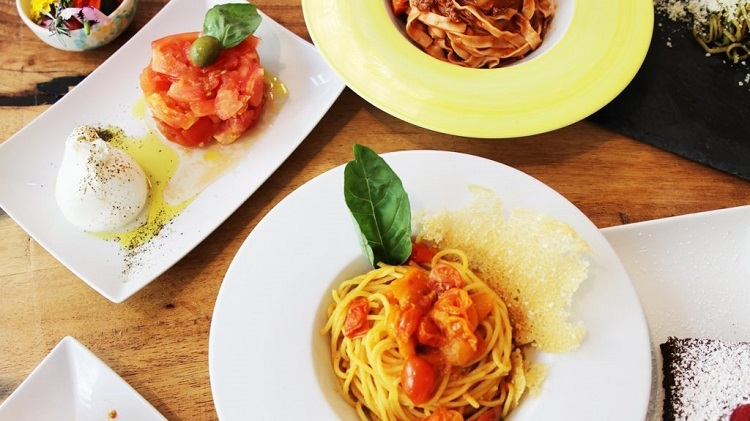 Celebrate National Pasta Day with your neighborhood Francesca’s restaurant! Bring the family to Francesca’s on Wednesday, October 17, and dine on some of our signature pastas for $12.95 at all locations. Olive Garden: The Never Ending Pasta Bowl promotion runs through Nov. 18. The pasta bowl starts at $10.99. Maggiano’s Little Italy – Join Maggiano’s Little Italy’s eClub and receive a coupon good for $10 off your next order. 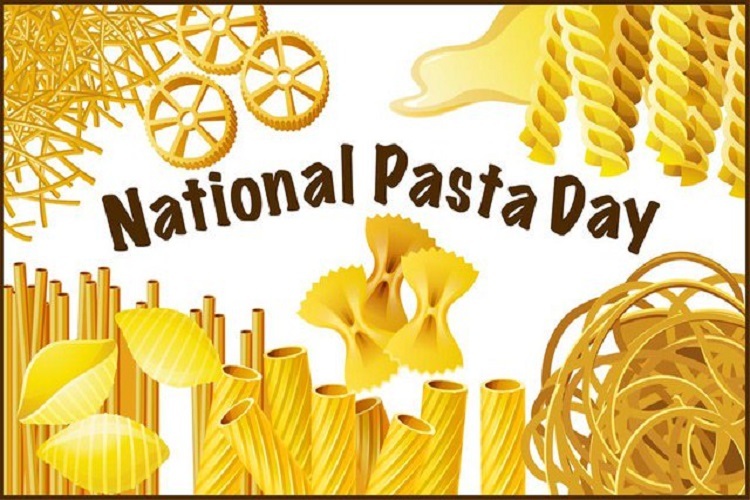 They have dozens of locations across the country, so it makes it the perfect choice this National Pasta Day! Piada Italian Street Food: The chain will serve Barilla’s Spaghetti Rigati in all restaurants all day on Oct. 17 for National Pasta Day. It’s a nationwide test of a new recipe and marks the first time the company is using a different kind of pasta since opening in 2010. Romano’s Macaroni Grill: The chain is celebrating National Pasta Month by giving first responders free meals. Through Oct. 31, police officers, firefighters, emergency service personnel, paramedics and hospital medical staff members can get one Mom’s Ricotta Meatballs and Spaghetti entrée for lunch of dinner when they dine in and show their ID. Quiznos: Also on Oct. 17, participating Quiznos will have $1 Gyro flatbreads. New and current members of Quiznos’ Toasty Points loyalty program can get a $1 Gyro flatbread Oct. 10-16 with the app. Download the app at www.quiznos.com/toastypoints. Villa Italian Kitchen: The chain is celebrating its ninth annual “Have a Slice Day” or Wednesday by giving away free Cheese Neapolitan pizza slices. Sign up for a coupon at www.freesliceday.com. Explore Cuisine: Through Wednesday, get $5 off the brand’s two-pound box of Organic Red Lentil Penne Pasta on Amazon with code 289V17W9. Sfoglini: Get 20 percent off sitewide Wednesday at www.sfoglini.com with promo code PASTADAY20.